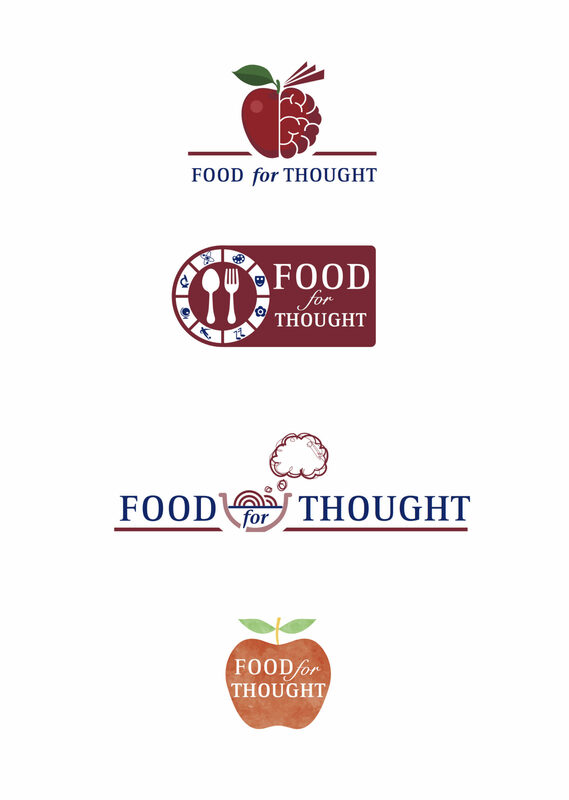 A strong, vibrant logo is the first step in branding your business to create a positive and lasting first impression. It’s crucial to get the logo right to establish credibility and professionalism for an organisation. 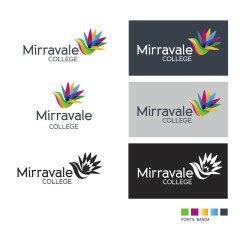 Print Design Australia are leaders in logo creation, having made countless clients very happy with unique and modern designs that represent your business or organisation. When you work with Print Design Australia we’ll work alongside you to determine the best way to create a design that will best express the brand identity of your organisation. Whether you require an entirely new brand or simply wish to update or modernise your existing branding, the team at Print Design Australia can help you to create a logo that exemplifies the consumer brand experience you require. 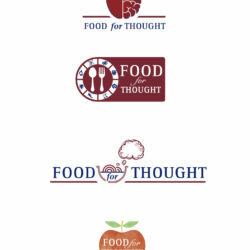 Your new logo becomes the platform for branding for your business or school. The importance of a unified approach to brand management is essential to the success of your brand and a consistent approach will ensure that you develop and maintain a strong, positive presence across all channels of marketing. After years in business, school logos and educational logo design has become a specialty of Print Design Australia, along with many other education printing services. 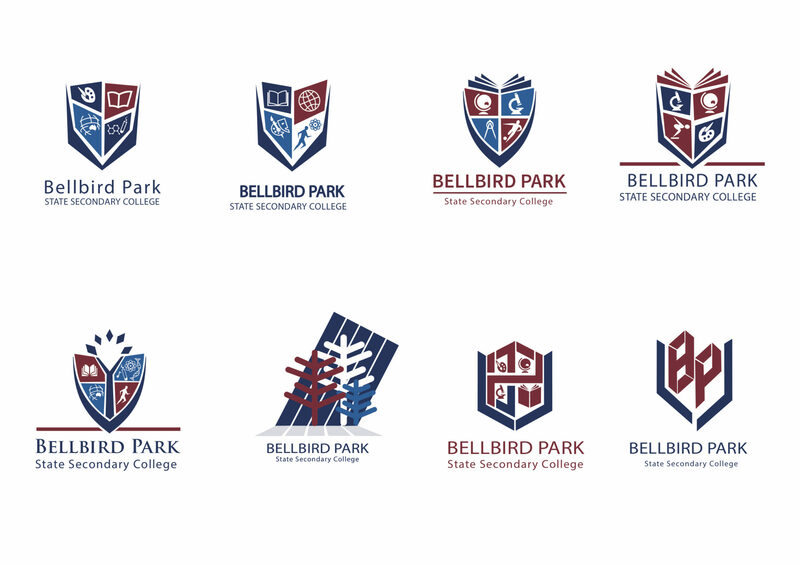 We enjoy making that wow factor happen, when our designers come up with a school logo design and branding concepts that schools love and can’t wait to roll out into their school community. 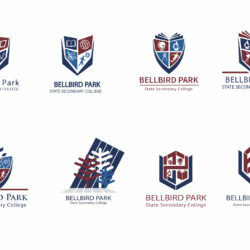 Call our friendly team and have a chat with a school logo designer about your ideas for your school logos and branding. Or if you need a business logo, sporting club logo or branding for any other type of organisation, we’re also the team to call for any commercial printing projects.